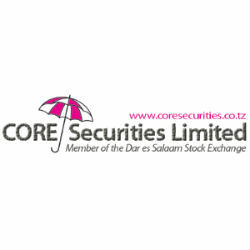 According to CORE Securities, named East Africa Best Advisory Brokerage by Capital Finance International the Dar Es Salaam Stock Exchange, total turnover during the week ending August 1st 2014 declined to TZS 5,540 million, -70% from TZS 18,593.73 million the previous week. On Friday 1st August 2014 DSEI setteled at 2,378.16 (+1.52%), TSI closed at 3,996.22 (+2.12%), BI closed at 3,553.07 (+1.04%) and IA closed the week at 4,715.59 (+2.77%). On Friday 1st August 20141USD=TZS 1,654.29 (BOT mean rate), representing an appreciation for the tanzanian shilling of +0.123% compared to the previosu week (1,656.33).